With a strong focus on educational and physical development of young men and women, the Kathy & Jerry Foundation gifted Howard Community College (HCC) with 12 50% scholarships to further the education of their students. The scholarships are intended for one student from each of the county’s 12 high schools: Atholton, Centennial, Glenelg, Hammond, Howard, Long Reach, Marriotts Ridge, Mt. Hebron, Oakland Mills, Reservoir, River Hill, and Wilde Lake. 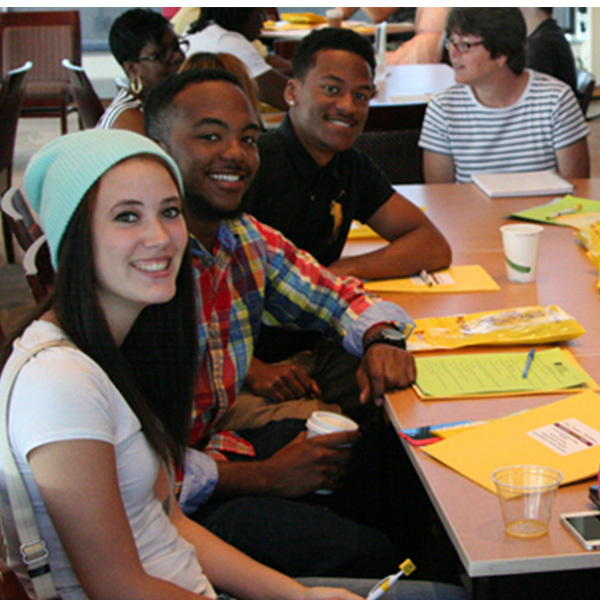 HCC is the primary hub for higher learning in one of most vibrant, best-educated counties in Maryland. They offer affordable options for two-year degrees and certificate programs built around in-demand careers. HCC makes higher education accessible with multiple locations, flexible scheduling and online hybrid and accelerated learning formats.